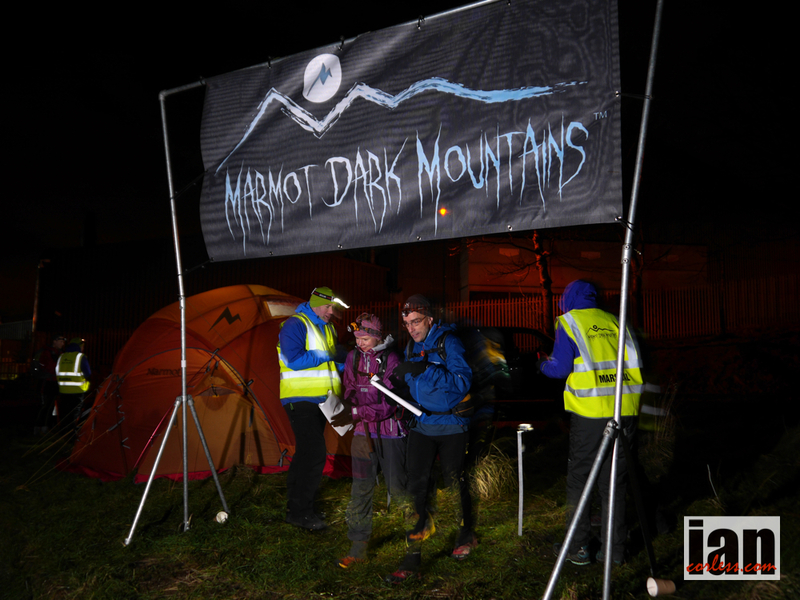 Marmot Dark Mountains™ is the only overnight winter mountain marathon and the 3rd edition of the race will take place on Saturday 24th January in the Howgills. 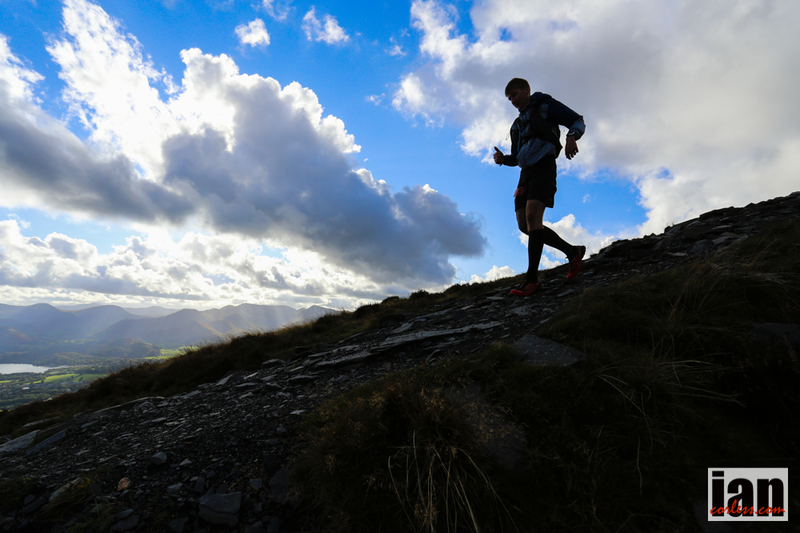 This year’s elite course is a tough one, with a potential 3000m of elevation gain and an optimum distance of 53km. 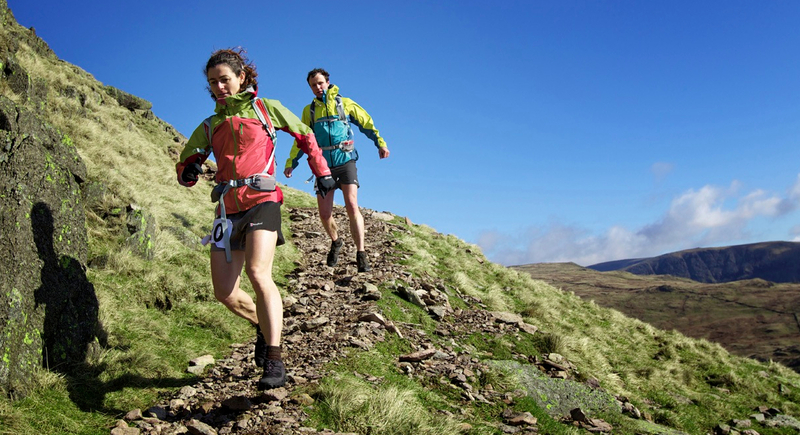 Famous for their steep rounded hills, the Howgills will be a tough challenge. 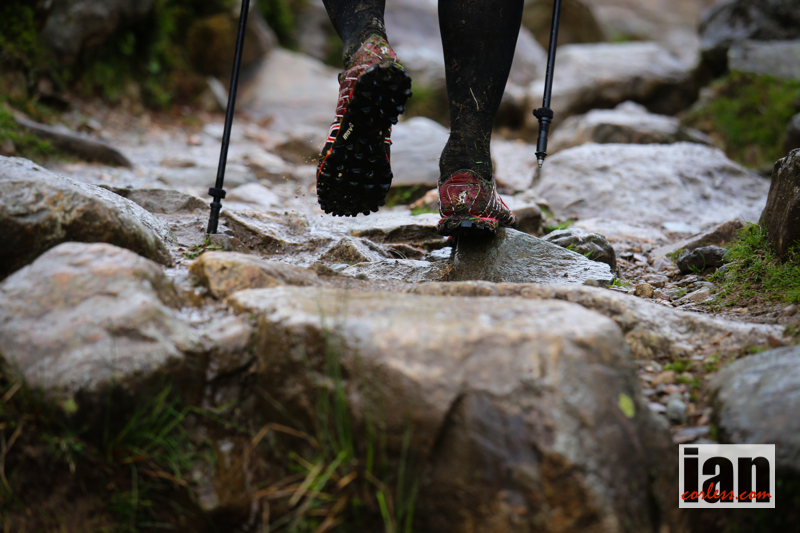 Having viewed weather forecasts the organisers have issued a stern warning to all the competitors about the challenging nature of the terrain and event. Needless to say, mandatory kit will be checked prior to the event. 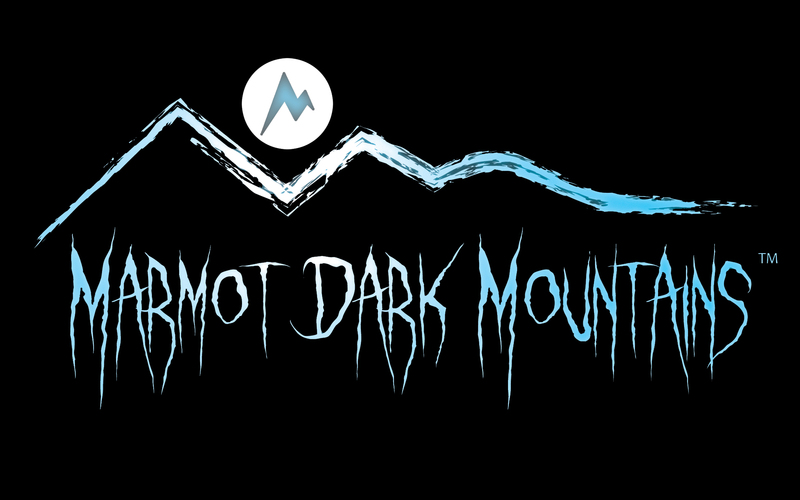 Marmot Dark Mountains™ is a true test of mountain craft for experienced mountain runners. 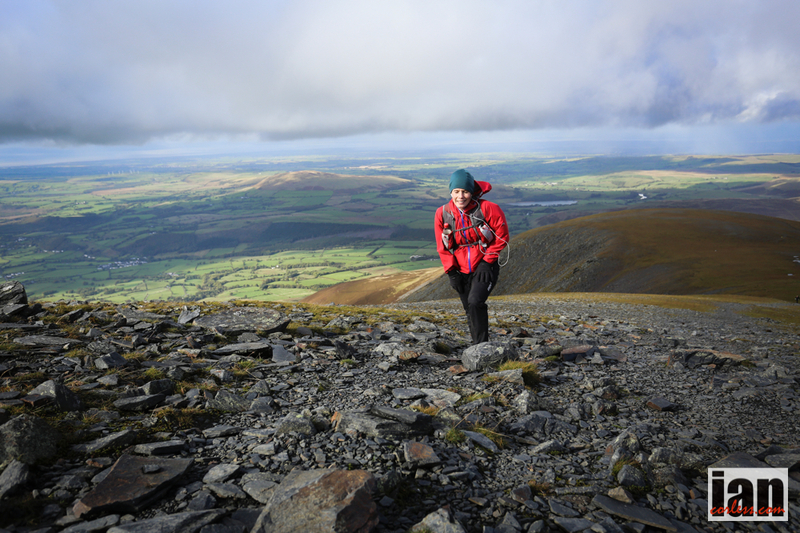 Challenging terrain, night navigation and a wintery environment will test each runner over the variety of courses available: Elite, A, B, C, Short Score and Long Score. 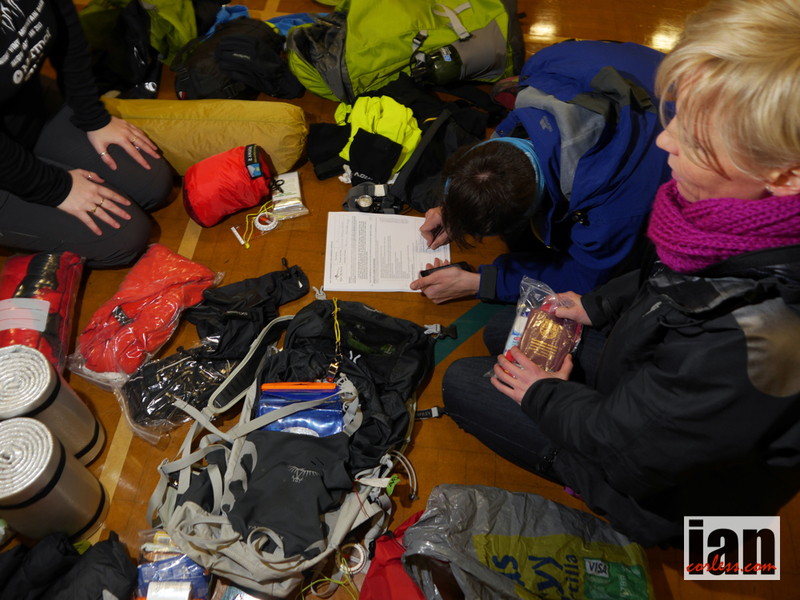 Three of the UK’s leading teams are of particular interest in the 2015 event: Steve Birkinshaw and Jim Mann, Chris Near and Tim Higginbottom and Kim Collison and Adam Perry. 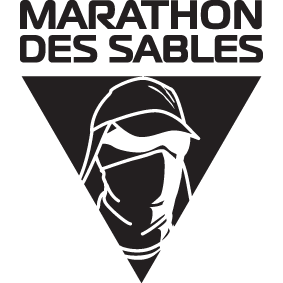 Runners will start to race at 1900-hours and Chris Near and Tim Higginbottom will be first off! 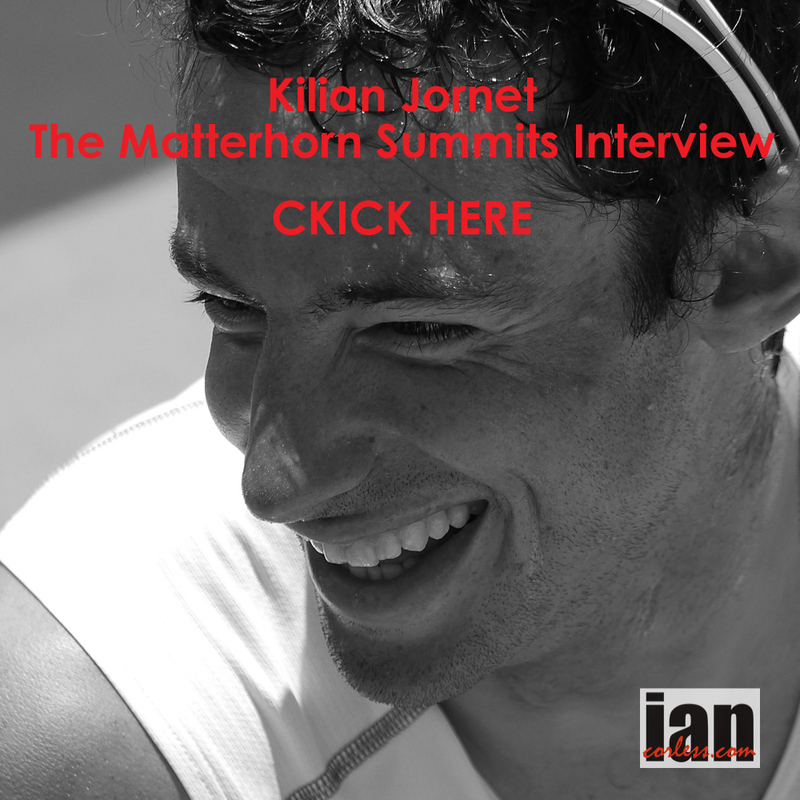 The dynamic duo have won practically every elite mountain marathon and they have held various long distance mountain running records. In 2014, Near and Higginbottom missed the race due to last minute illness, they will be looking for victory in 2015. Steve Birkinshaw needs no introduction. 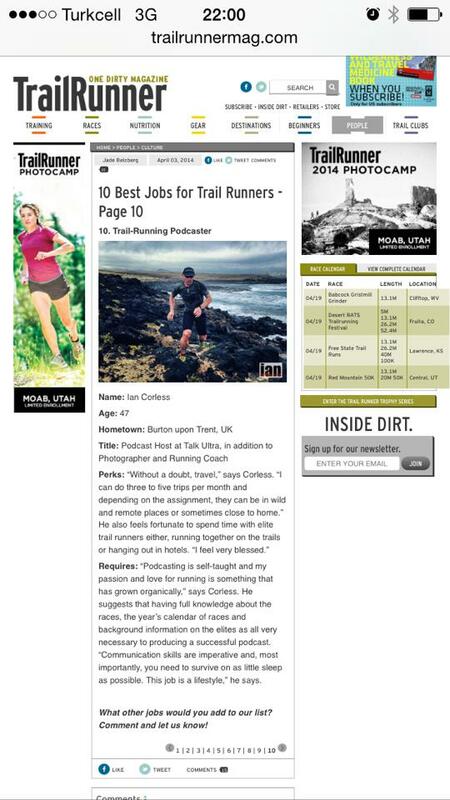 His incredible Wainwrights record in 2014 was a highlight of the year for many a trail, mountain, fell and ultra runner. 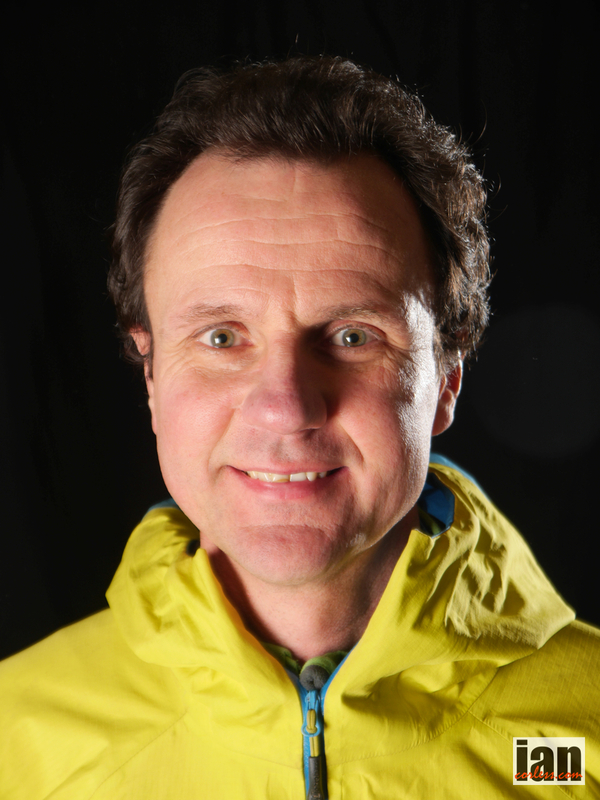 Steve’s partnership with Jim Mann is fitting as Mann holds the record for the winter Bob Graham Round. Birkinshaw won the 2014 event when partnered with Tom Gibbs, so the pressure will be on! 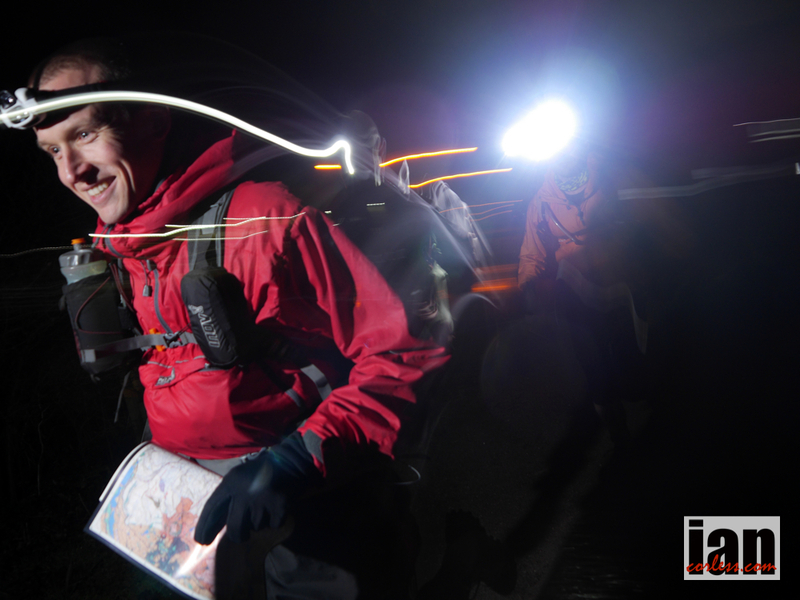 Birkinshaw and Mann start at 2000-hours chasing the other runners down. 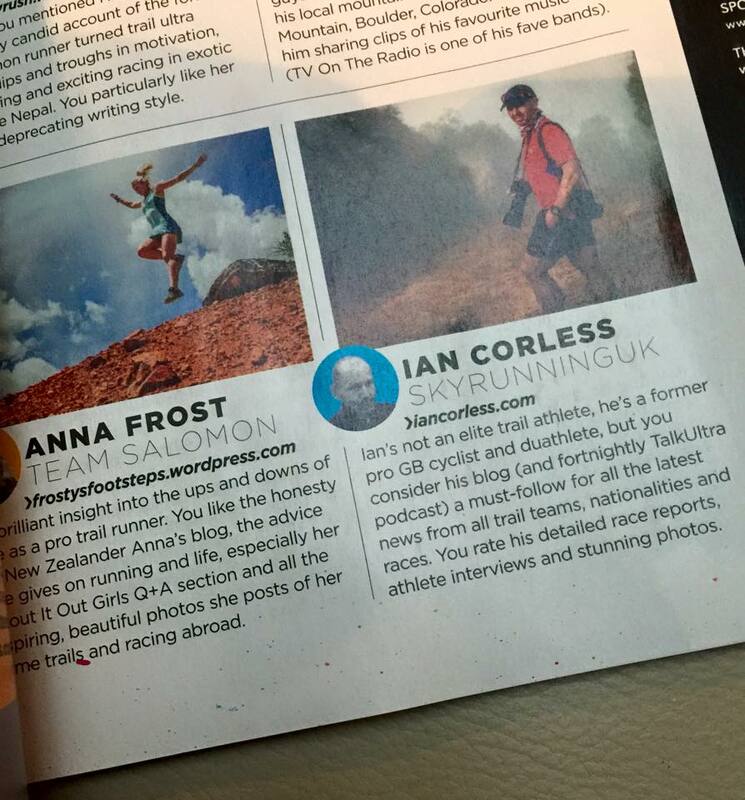 Kim Collison and Adam Perry will be a tough pair to beat and setting off at 1940-hours. 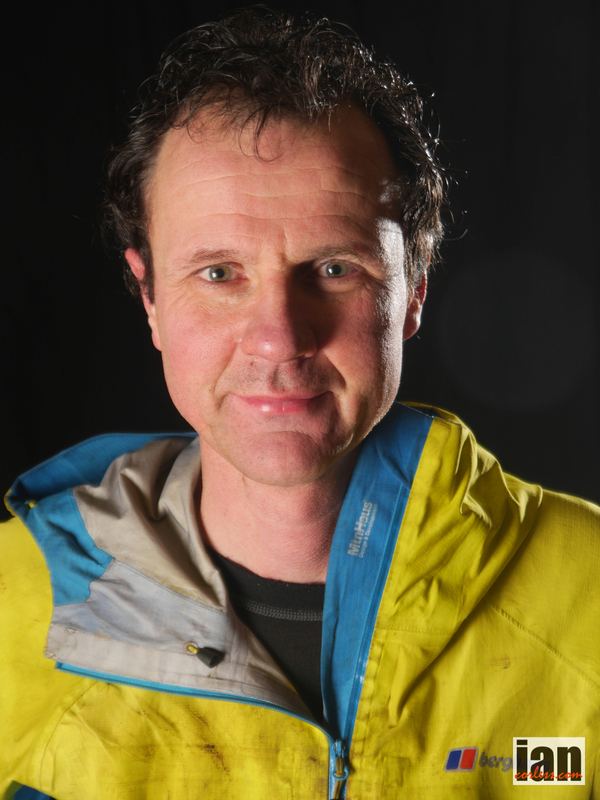 Collison won the first Marmot Dark Mountains in 2013 (running with Alex Pilkington) and finished the 98km Fellsman with Perry in first place last year. The duo are evenly matched and are considered favourites by many! Offering a range courses to suit a range of abilities, every year there has been a small but steady increase in the number of participants. 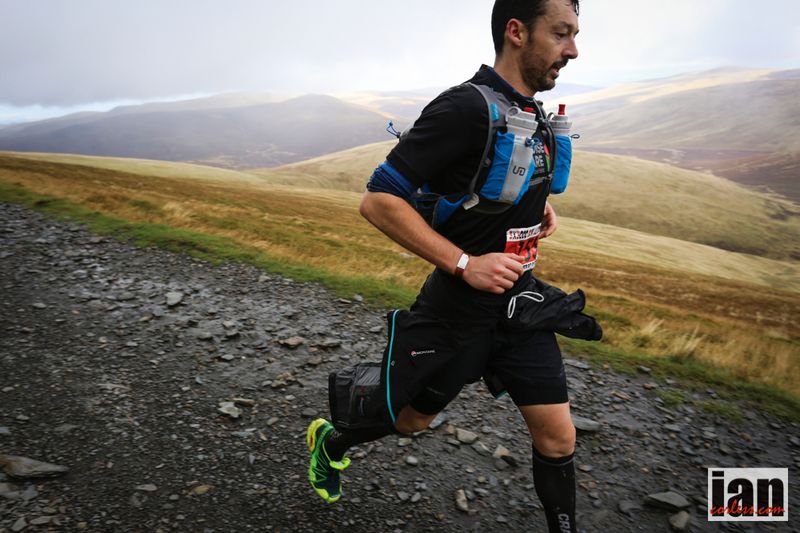 There are four linear courses that follow the standard Elite, A, B and C format of ordinary mountain marathons and two score format courses. 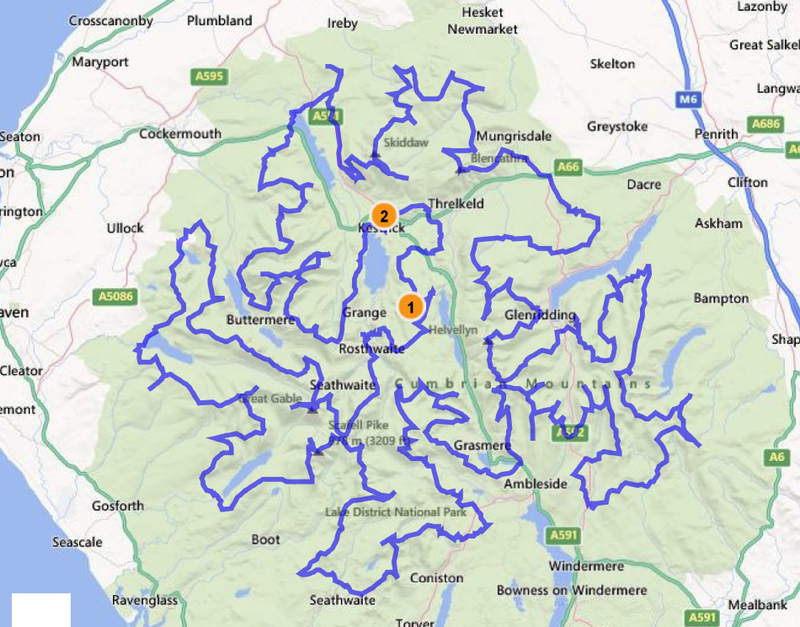 Starting on June 14th, Steve will attempt to cover all 214 tops on foot in one complete circuit. 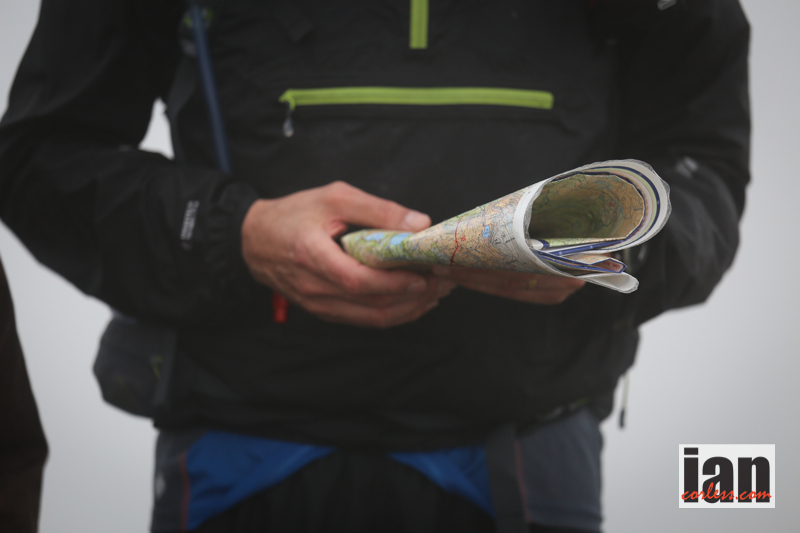 The journey is estimated at 511-km’s with a total elevation gain of 36,000m +/-. 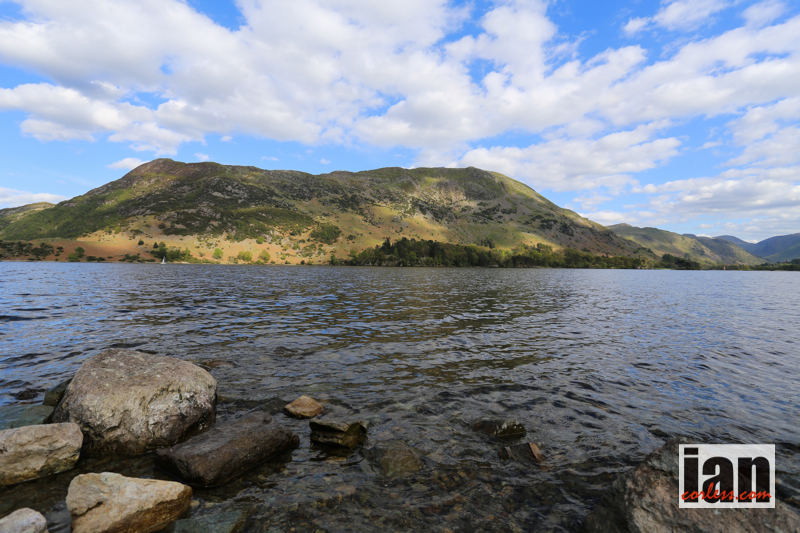 The Wainwrights are named after Alfred Wainwright (1907-1991) who became famous for his books known as ‘Wainwright Guides’ that illustrated the Lakeland Fells in 7-volumes. 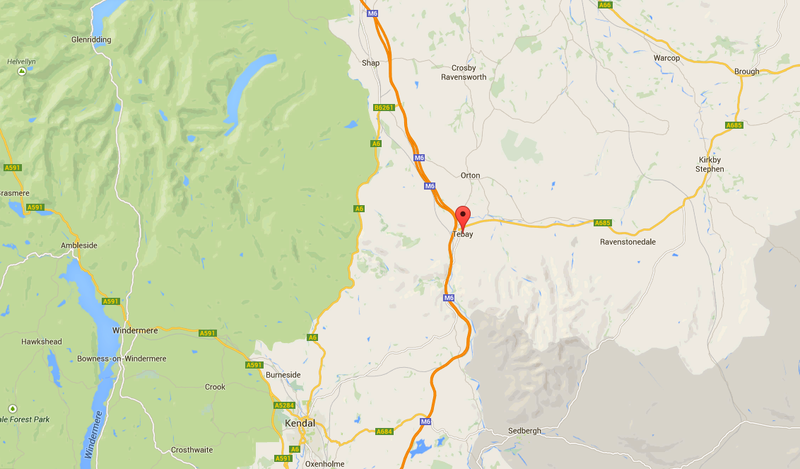 They are the standard reference work for the 214 fells of the English Lake District. 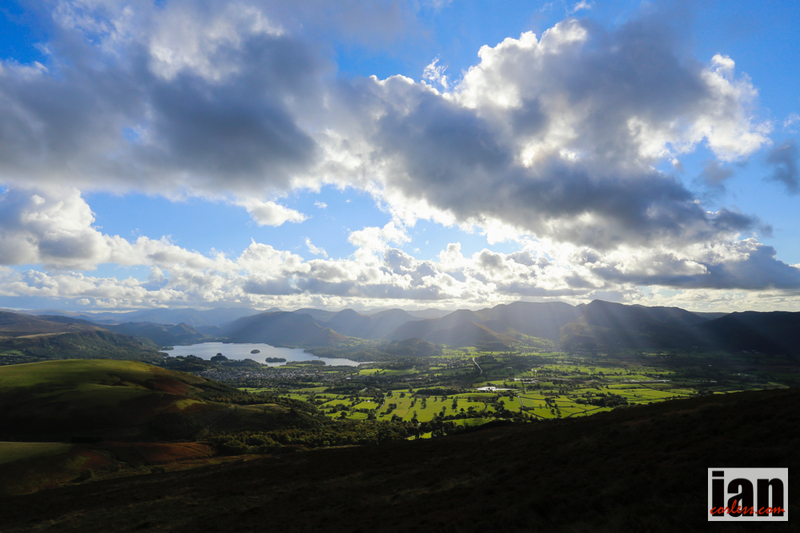 Wainwright was born in Lancashire and started his passion for the Lake District at the age of 23-years. Work on his pictoral guides started in 1952 and the project took 13-years to complete. Apparently, Wainwright would create 1-page per evening. 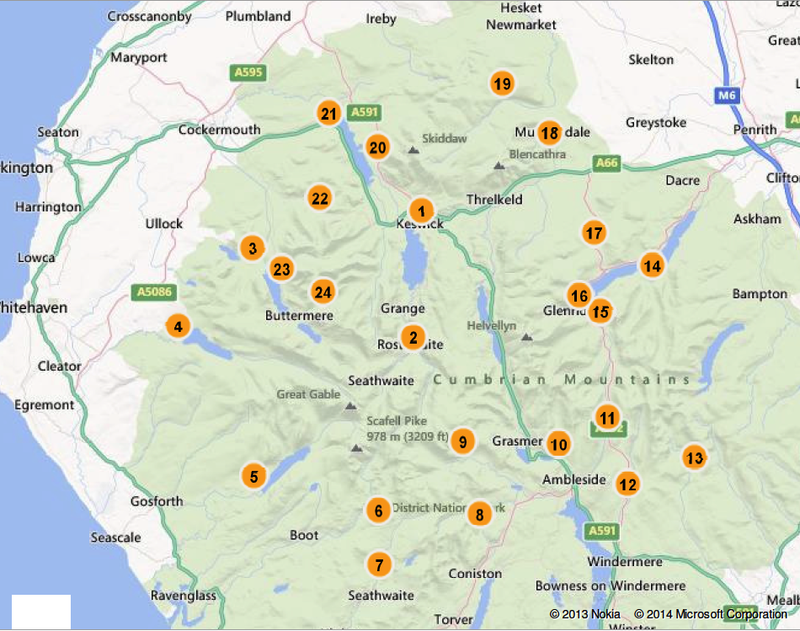 Between 2005-2009 all the guides were updated to acknowledge changes within the fells. One key change was the inclusion of photography on the covers to replace the original drawings by Wainwright. 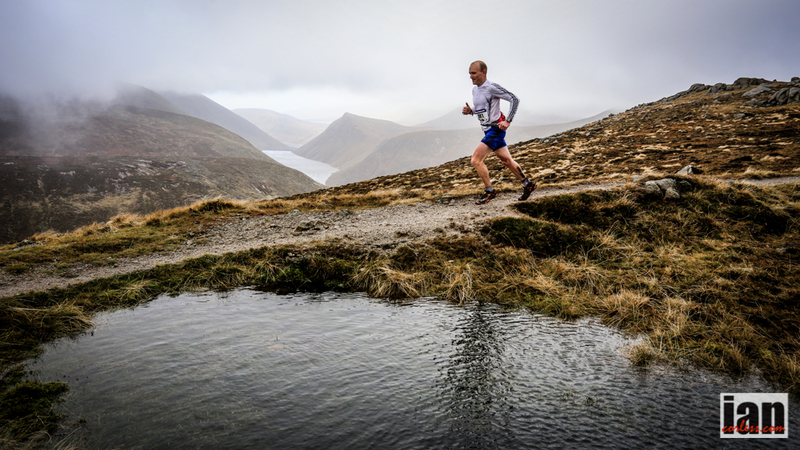 The current record by fell running legend, Joss Naylor stands at 7-days and 1-hour and 25-minutes. 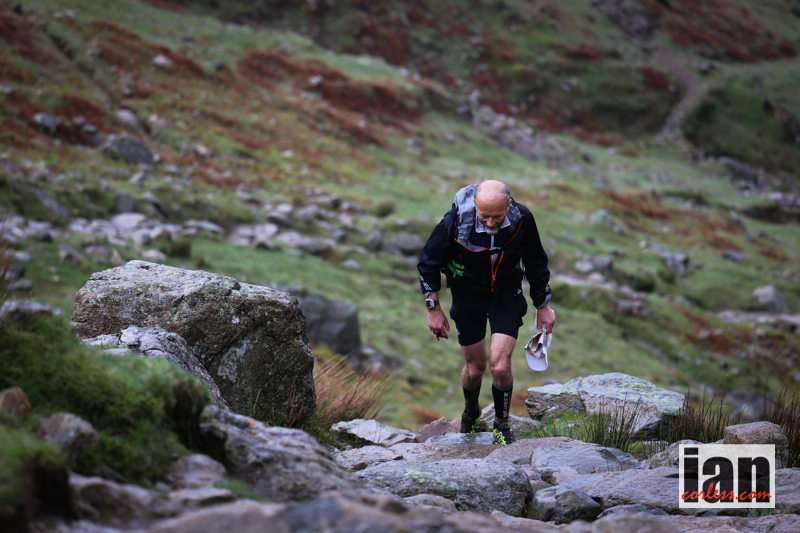 Steve is a veteran mountain runner who has been participating in outdoor events since a very young age and is entering the Dragon’s Back race as a Berghaus sponsored athlete. Whispered about with a mix of awe and trepidation, the original Dragon’s Back Race™ happened just once in September 1992. 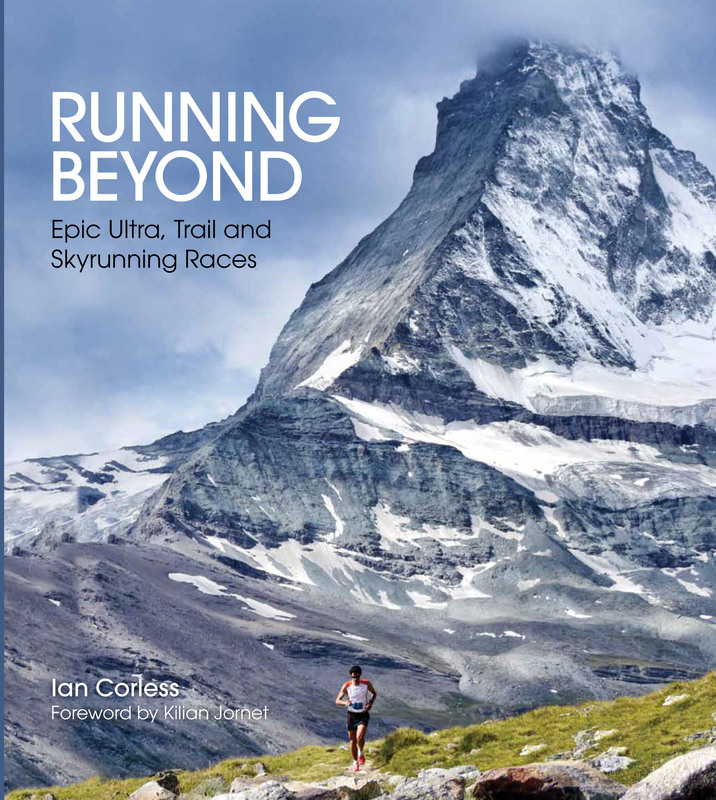 Many considered it to be the toughest mountain running event ever organised and now, almost twenty years to the day, this legendary race is returning and the running world is ablaze with expectation. 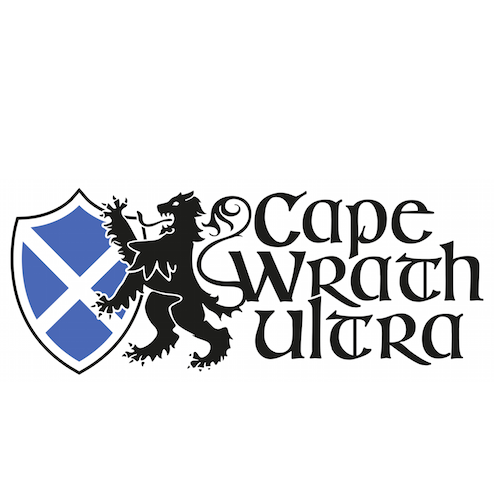 Closely following the original route, the race will start at Conwy Castle in North Wales and trace the mountainous spine of Wales southwards over five days to finish at Carreg Cennen Castle in the Brecon Beacons. 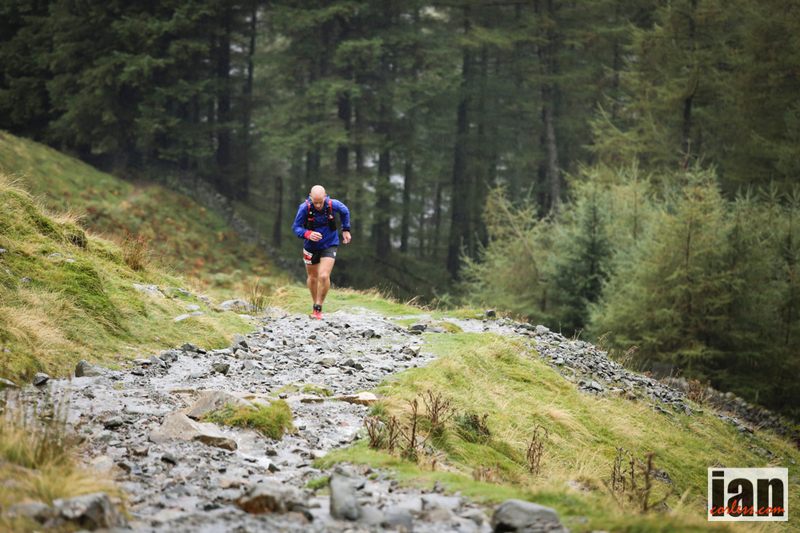 Competitors will have to contend with a course that is approximately 320km long and with 15,000m of ascent, across the most remote and wild terrain that Wales has to offer. 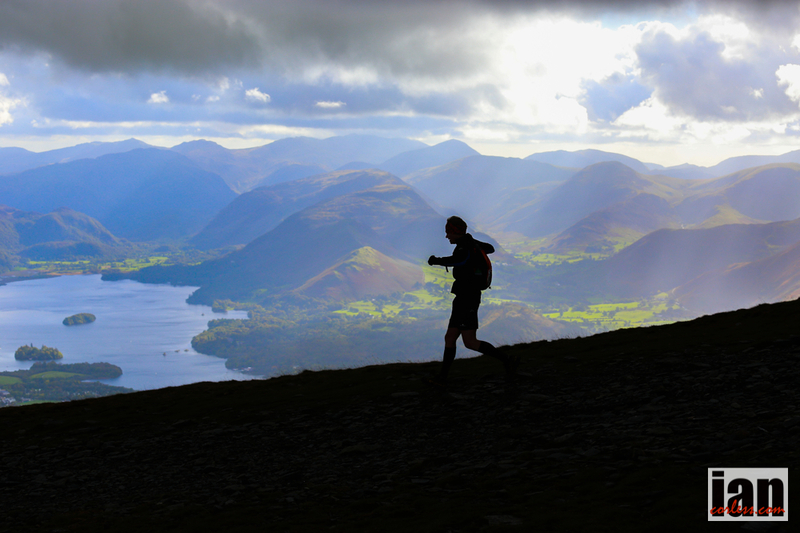 The 2012 Dragon’s Back Race™ is being sponsored by Berghaus and as details of the start are revealed, both competitors and spectators can be assured of a very memorable and special send off at 0700 on Monday 3rd September. 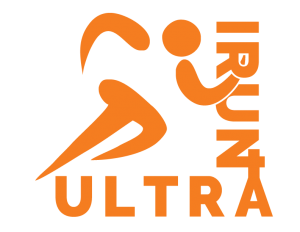 With the friends and family of the competitors and local well-wishers expected, it is likely to be a busy start and anyone is welcome to come along and cheer off the runners. The best viewing spot will be Conwy Castle Visitor Centre (address: Vicarage Gardens Car Park, Rose Hill Street, Conwy, LL32 8LD). 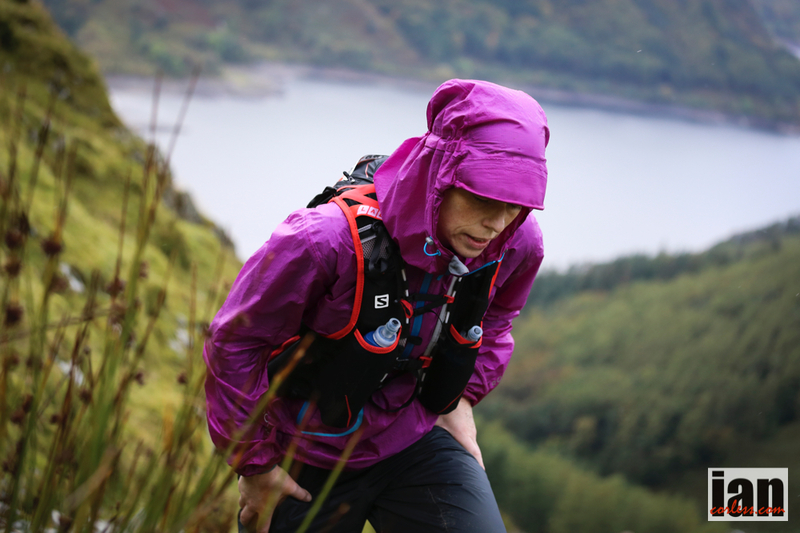 Just like the original race, the 2012 Dragon’s Back Race™ has attracted a strong international field with competitors coming from 14 different countries, including Hong Kong, New Zealand, USA, Australia and Canada. 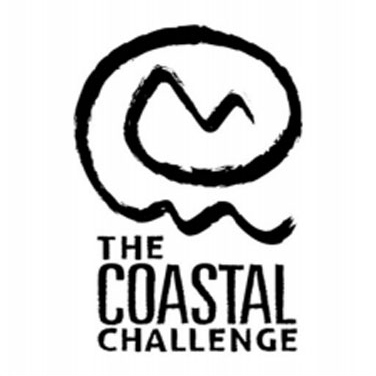 The competitors will be following a route that journeys through the following areas and details of the route will be published online each morning. 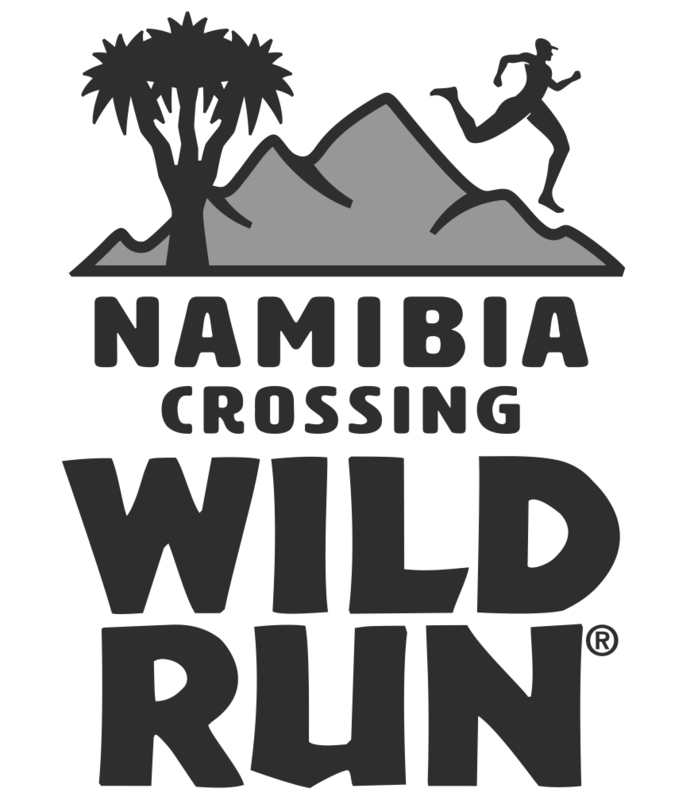 Results, photos and video will also be published online as the race develops. 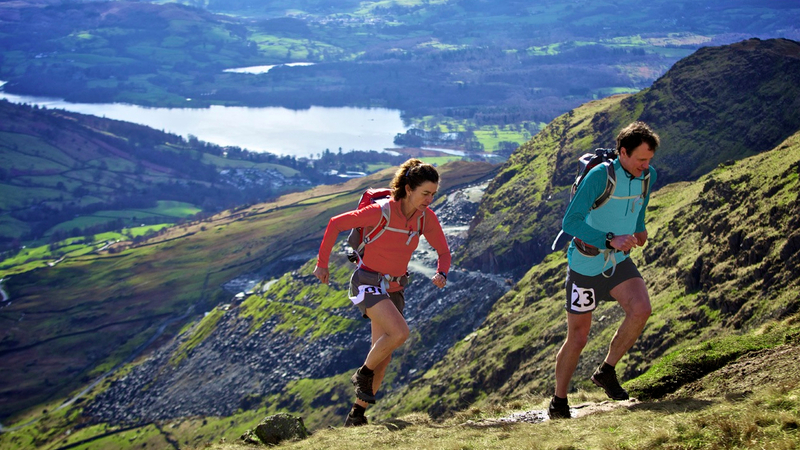 Three pictures of Steve Birkinshaw (seven time OMM Elite winner) and Helen Whitaker (nee Diamantides, the 1992 winner of the Dragon’s Back Race) training togetherl. 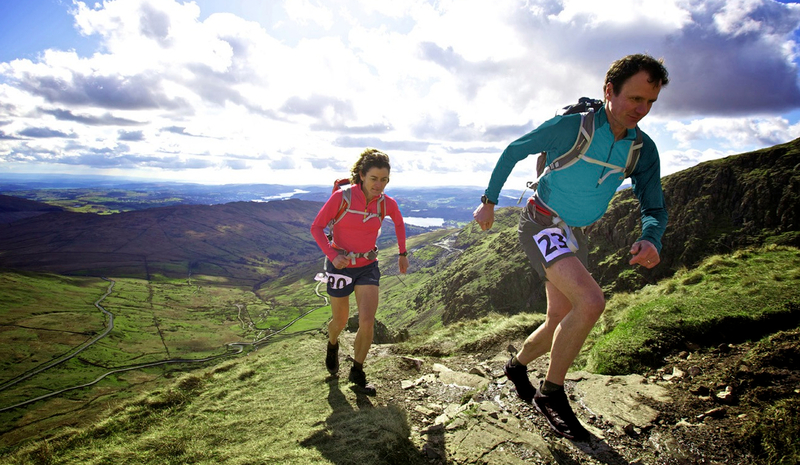 Both Steve and Helene are competing in the 2012 Dragon’s Back Race.